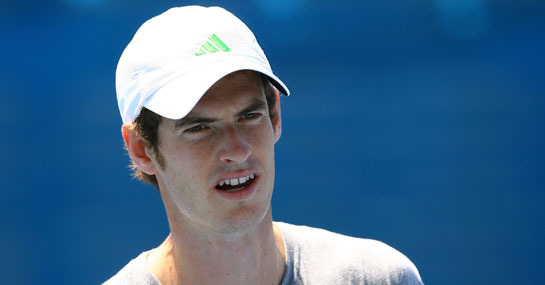 Andy Murray’s progress at the Australian Open couldn’t have been much smoother. He has swept aside all his opponents so far and his last win – a 6-1 6-1 6-2 triumph against Guillermo Garcia-Lopez – took him just over an hour and a half. Murray is massive favourite at 1/8 in his clash against Jurgen Melzer tonight in the Australian Open betting. Melzer played former runner-up Marcos Baghdatis in the last round and – despite dropping a set – looked comfortable until Baghdatis was forced to retire because of a finger injury. Murray and Melzer have met four times previously, with Murray winning all of their encounters. One of those matches was at the 2009 Australian Open where Murray produced a fine display to win in straight sets, 7-5 6-0 6-3. The Scot has been excellent so far and has yet to drop a set in Melbourne. With him being such an overwhelming favourite, the real value lies in betting on the sets. With Murray in such casually brilliant form, putting some cash on him to come through in straight sets again at 8/11 looks to be well worth backing – especially if you take advantage of a free bet worth £25. A £25 stake on Andy Murray to lose the first set and win the match would return £150. New customers can sign up here for a free £25 bet.